What a year 2016 was! As a town, we faced many highs and lows, but in these difficult times that is when we see the true character and spirit of the Town of Falmouth shine; our supporters are no different. The past year was a record year for Wings for Falmouth Families by the amount of application we received and funds generated by donors. We hope you enjoy our 2016 Year-In-Review! This is our thank-you to you, because you allow WFFF to make a difference in our community through your continued generous support. The Aid Committee experienced an increase of applications in 2016. This normally is a good thing, but we know it comes at the expense of many local families well-being. We are just so happy that more and more families are hearing about Wings and how we can help them during their greatest hour of need. "I first heard of you [Wings for Falmouth Families] by a friend, who knew you helped a young family with a disabled child a while ago. I am at a loss of words, I can't believe you were willing to help us with so much. It has taken my breathe away. How can I ever thank you? 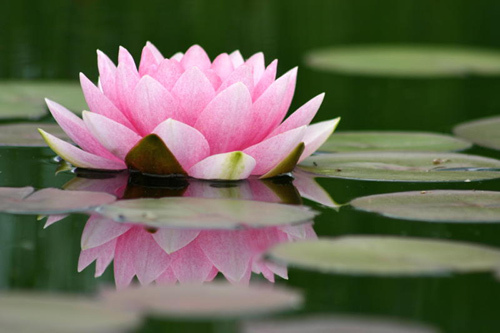 Words are never going to be enough." 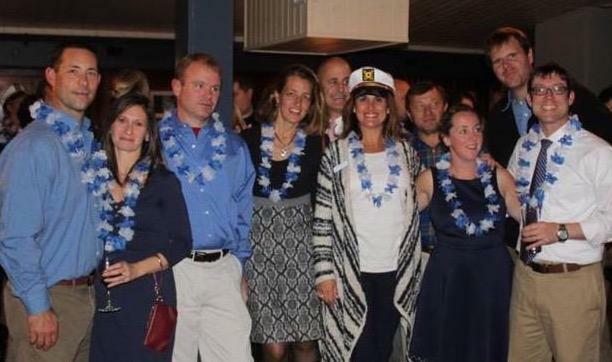 On Saturday, November 19th, 140 attendees joined us for our fantastic bi-annual Seaside Gala at the Flying Bridge. All enjoyed the beautiful seaside venue, delicious food, live entertainment, fun attendees, desirable auction items and crazy games. We are so glad many of you were able to come out and join us on this special evening! We're happy to report that this year's Gala grossed over $37,000! This wouldn't have been possible without the support from our sponsors, donors and attendees! A special thank you to our many sponsors: Steven & Ruth Augusta, NantucketDreams.com - Corky Brown, Harry & Linda Turner, Russell & Ellan Anspach, Chapman Cole & Gleason, The Clam Man, Coastal Mountain Creative, Samuel & Judith Lorusso, Rockland Trust, Doug & Kristin Shearer, Bill & Linda Zammer - The Flying Bridge, Sheriff James Cummings, Dalpe Excavation, Alan & Carmen Goldstein, Green Eyed Daisy, Paul & Meg Scarpetta, Janney Montgomery Scott, LLC. - Eric Asendorf, T&K Asphalt Services, Crane Appliances, 2-Way Entertainment, Cape Cod Five Cents Savings Bank, Gary M. DellaPosta, CPA, Falmouth Massage, Dr. William & Stephanie Litterer and Martha's Vineyard Savings Bank. Also, a special thank you to the many businesses and individuals who contributed nearly 100 items toward our Silent Auction and to those whom attended the event. 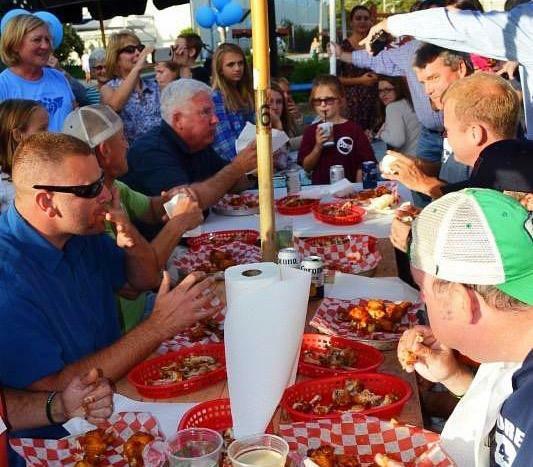 On Saturday, September 17th, the Silver Shores Shanty hosted a WING Eating Contest where all the proceeds went to Wings! We just love when the community comes together, uses their creativity and does whatever they can to help local organizations. This event was perfect for the whole family and everyone had so much fun! The Shanty raised over $1,100! 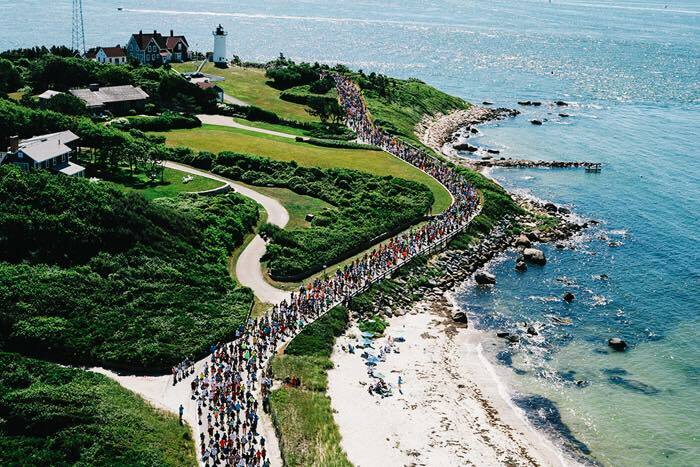 Falmouth Road Race "Run with Wings"
2016 was the 2nd year we had non-profit runners running the Falmouth Road Race for Wings! We had a total of 4 runners who raised over $4,400 for Wings! We thank our runners for not only running/training for the 7.2 miles but for devoting a lot of time and effort towards raising funds for Wings. On Saturday, June 11th Rachel Perry hosted "An Evening of Spirit Communication" at The Cape Club at Ballymeade. Rachel gave life-changing insight from departed loved-ones. We're happy to announce we raised over $4,800 that evening! A very special thank you to Rachel Perry for donating her gifts and talents to us and Janney Montgomery Scott, LLC for sponsoring the event. It is our desire and purpose to assist as many families as possible within the year to help make a difference in the lives of families. In order to make this a reality, Wings needs your help in spreading the word. Would you consider being a representative for Wings? You're out in the community, you're fostering relationships with others. You know what's going on in the lives of your friends and neighbors. If you hear or know someone who is going through a medical crisis or tragic event, please remember to direct them to Wings for Falmouth Families. Reply to this email if you'd like some brochures! Have you considered giving to Wings through stock donations, bequest/living trust or even through gifts via retirement plan assets? 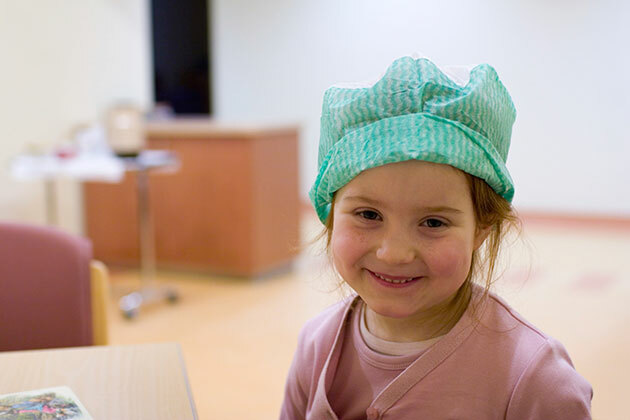 These types of gifts can make a huge impact on the mission of a non-profit by leaving a lasting legacy; ensuring a strong and vital future. 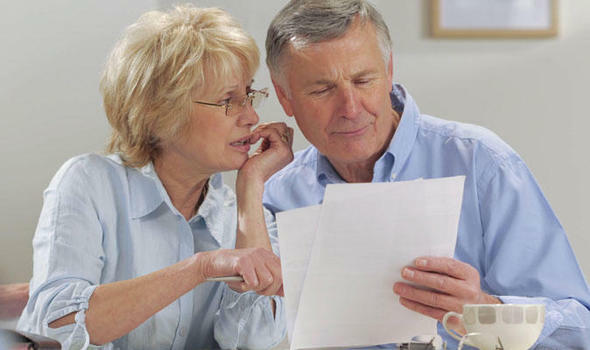 Contact your financial advisor or accountant for more details. 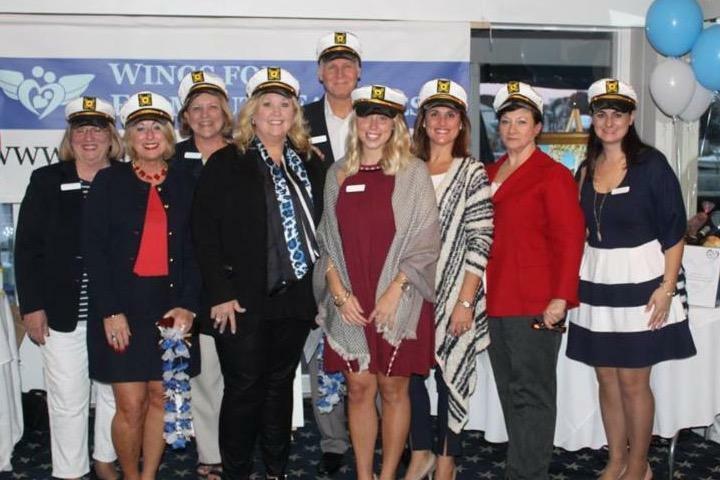 Make sure to check out all of the photos from the "Love Boat" Seaside Gala on our Facebook page or by clicking here. Know a Family in Need? If you know of a family experiencing a medical crisis or tragic event in Falmouth, and is in need, please have them apply on our website here or call 508-548-4420 with any questions. We want to help. Your copy should address 3 key questions: Who am I writing for? (Audience) Why should they care? (Benefit) What do I want them to do here? (Call-to-Action).